Most replacement windows are manufactured in 1/8" increments. 27-1/8", 27-1/4", 27-3/8", 27-1/2", 27-5/8", 27-3/4", 27-7/8"
52-1/8", 52-1/4", 52-3/8", 52-1/2", 52-5/8", 52-3/4", 52-7/8"
Overall depth of window is 3-1/4". 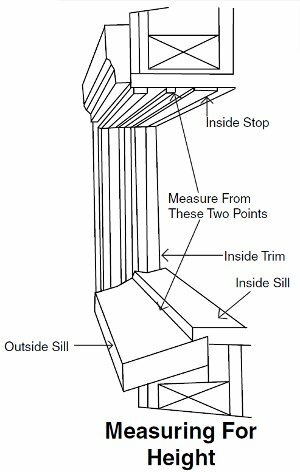 Height: From the inside of the house, measure between inside sill, and top of window in back of the inside of the inside stop. Measure both the left and right side. 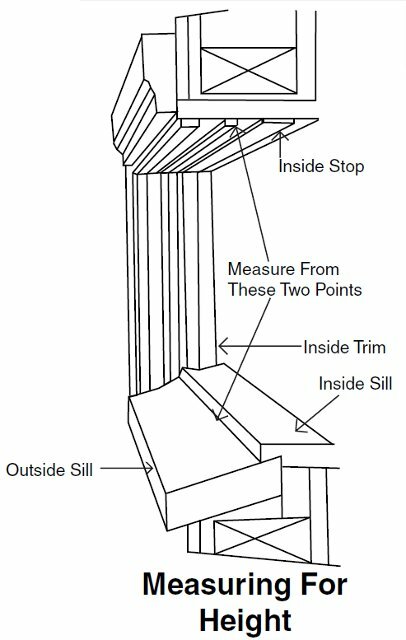 Width: Measure between jambs at three points; top middle, and bottom. In front of the inside stop. Use smallest measurement. For more instructions, see our page on installing a replacement window.